Finalist for the 2018 International Thriller Writers Best Hardcover Thriller Award! Named One of the Most Anticipated Thriller Novels Of 2017 by Bustle! 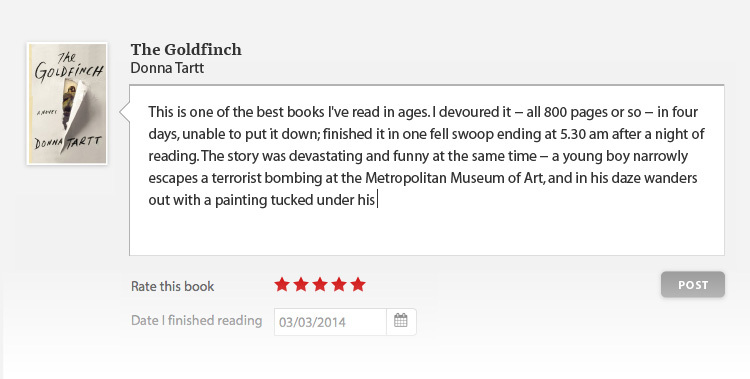 THE NEW CHILLING, PROPULSIVE NOVEL FROM THE AUTHOR OF THE INSTANT NEW YORK TIMES AND USA TODAY BESTSELLING BEHIND CLOSED DOORS. If you can’t trust yourself, who can you trust? Cass is having a hard time since the night she saw the car in the woods. It was on the winding rural road, in the middle of a downpour, and a woman was sitting inside—the woman who was killed. She’s been trying to put the crime out of her mind; what could she have done, really? It’s a dangerous road to be on in the middle of a storm, and she probably would have been hurt herself if she’d stopped. Not only that, her husband would be furious if he knew she’d broken her promise not to take that shortcut home. But since then, she’s been forgetting every little thing. Where she left the car; if she took her pills; even the alarm code. The only thing she can’t forget is that woman, the woman she might have saved, and the terrible nagging guilt. And the silent calls she’s receiving, or the feeling that someone’s watching her… You won't be able to put down B. 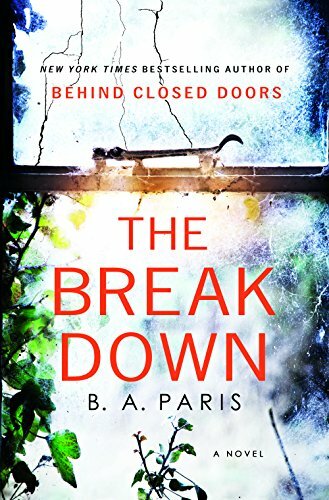 A. Paris's The Breakdown, the next chilling, propulsive novel from the New York Times and USA Today bestselling author of Behind Closed Doors.